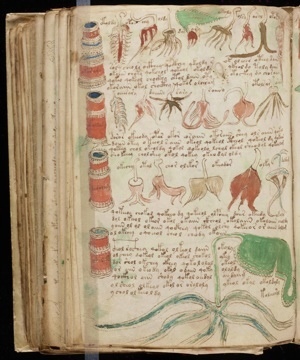 The Voynich manuscript, a mysterious medieval document that has confounded the best cryptographers for centuries may finally have been cracked. Posted in Archeology, Hidden Symbols, History | Comments Off on Voynich Decoded? You are currently browsing the archives for the Hidden Symbols category.